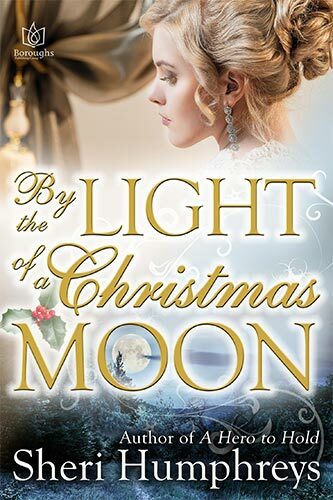 Rosemary Forestal has waited years for Captain James Merrick to propose, and this Christmas season he will—along with an exotic prince from her past. Captain James Merrick and Rosemary Forestal have known each other for many years. Living on neighboring Hampshire estates, they’ve desired each other for almost as long. And yet, they are not married. They are not even engaged. First, there was the war. It took so much from so many, and it left James sick and alone, longing for Rosemary like a distant and winter-bright moon even after his return. But at Windsor Castle, at the unveiling of Rosemary’s portrait of The Princess Royal, a holiday quest will begin to reclaim her hand. 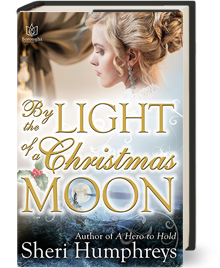 Fortune favors the bold, and a new suitor has appeared—an exotic prince from Rosemary’s past—but James has one thing in his favor: a painting long ago delivered to him in the Crimea, and all that it stands for. A love that will end all darkness.